GPS & Maps is a simple, yet powerful GPS app for supporting navigation and outdoor activities like geocaching, sailing, skating, trekking, biking or traveling by airplane. 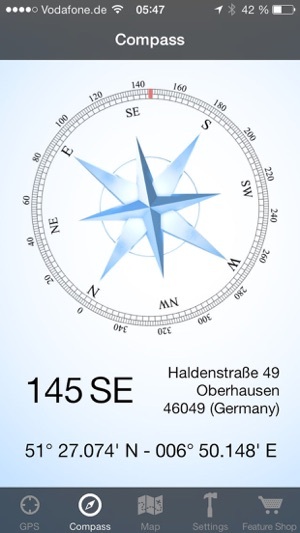 GPS & Maps is a must have for geocachers, due to the easy switching between coordinates and map. The integrated flashlight enables users like geocachers to find targets even in dark environments without having to use a separate device. - Premium Edition: Unlock all of the following features. 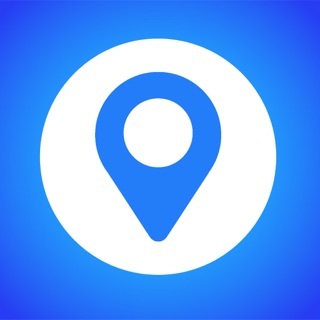 - Waypoints Addon: Save your current location as a marker on the map. 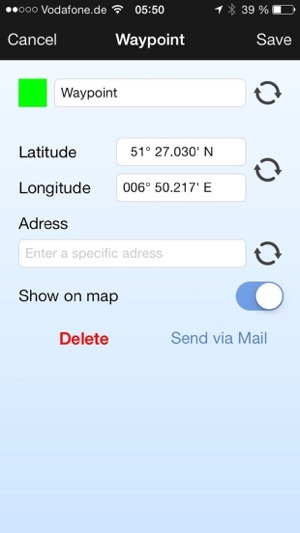 Add new locations like geo caches to the map by entering GPS coordinates. Pick different colors for waypoints. Export waypoints via e-mail. Show or hide saved waypoints on the map. - Map Widgets: The draggable Map Widgets show your location, altitude, speed and GPS accuracy directly on the map. You can change the widget transparency and textcolor in the settings to optimize readability on different map tiles and map data sources like Google Maps or Open Street Map. 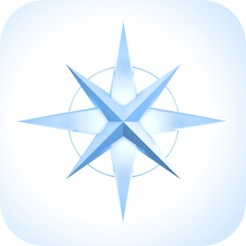 - Compass: The compass shows your heading relative to magnetic north or true north (configurable in the settings) and your current location coordinates. 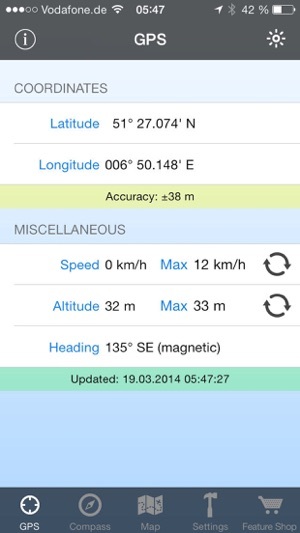 It also shows additional information like street, city and country. 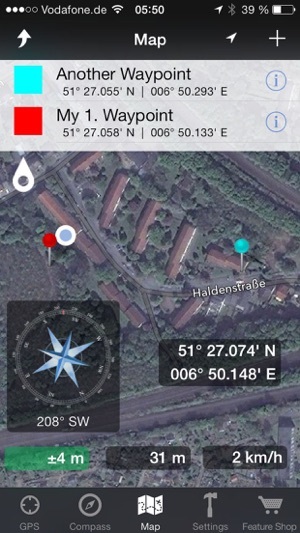 If you buy Compass and Map Widgets the Compass will also be displays as a widget on the map. - Open Street Map Addon: This feature enhances the map with additional map data from Open Street Map. 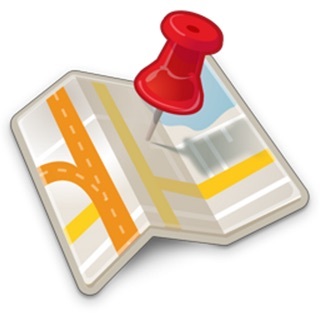 - Google Maps Addon: This feature enhances the map with additional map data from Google Maps. The map modes 'standard', 'satellite', 'hybrid' and 'terrain' can be selected in the options menu. Please keep in mind that the accuracy of your position and acceleration always depends on the intensity of the available GPS signal. 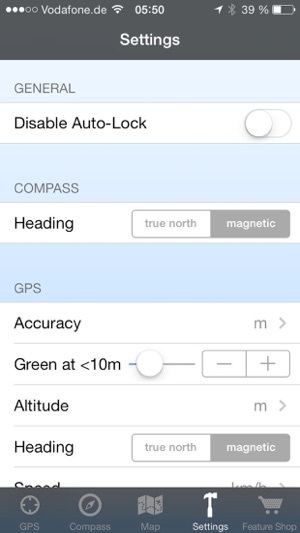 Compass and heading information are only available on devices with magnetometer (iPhone3 GS or newer and iPad). Great app. Would be nice to be able to touch a saved point icon on the map and have the points list scroll to that point instead of only being able to pick a point from your saved list and it center you on that point. Also would be nice to be able to export your entire saved points list instead of only one at a time via email. Also app sometimes glitches and keeps re centering on my location when im trying to pan around my area. I am a game warden on the water in Maryland. We deal with areas of the water where commercial fishermen are not allowed to harvest fish/shellfish. I love the easy waypoint system! It allows me to mark each area off so I can easily refer to this app to make sure watermen are supposed to be where they are. I only have one suggestion I would like to add. If you could make it possible to add lines/tracks from waypoint to waypoint, it would help me out a lot! I’ve used this several times where AT&T coverage is poor or doesn’t exist. Being able to see where you are, have been and going is one reason to carry a ‘smart’ phone only instead of with a handheld GPS. Just be sure to download and update the maps for where you’re going BEFORE going ‘off the grid’.